TeraFlex has the perfect way to level your JK if it is sagging, or to even out a loaded vehicle. 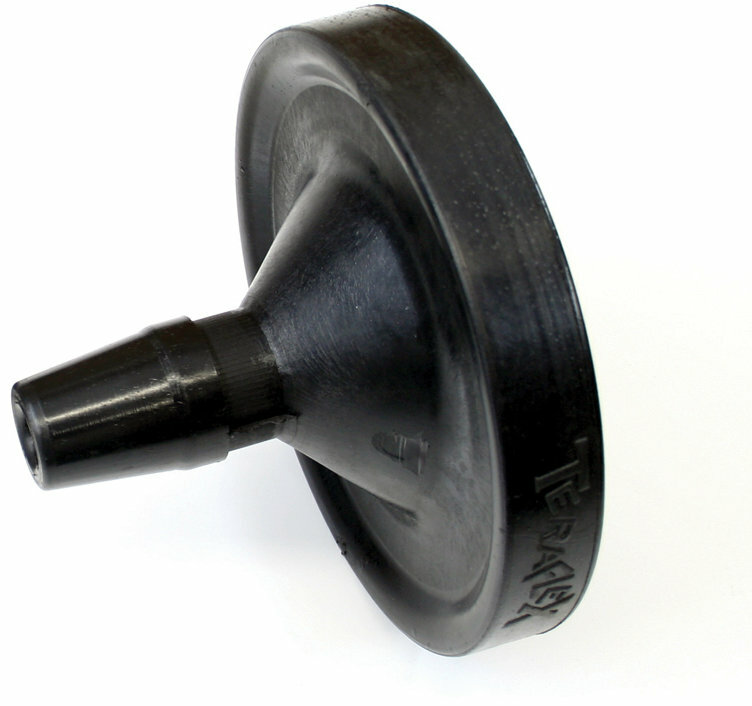 These spacers are designed to fit with a stock configuration or with a lifted vehicle. 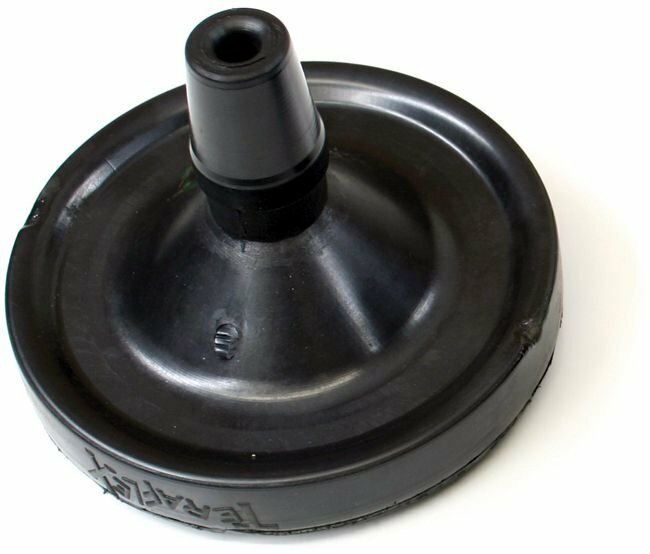 The rear spacers and spring guide are made from polyurethane and feature TeraFlexs exclusive spring guide to help return the spring to its proper position when articulating off road. Spacers are sold individually and fit both 2 door Wranglers and 4 door Unlimiteds. Great product,took about two hours from tires off to tires back on. Perfect 1 inch rake adjustment. Driverside much easier then passenger to install. Overall basically 1,2,3 job. Replacement for same...lasted 9 tears before they rotted out. Decent product, excellent prices and service from Quadratec! Are the spacers sold separately or as a pair?